•This is where it all started for Windows. •The original Windows 1 was released in November 1985 and was Microsoft’s first true attempt at a graphical user interface in 16-bit. •Development was spearheaded by Microsoft founder Bill Gates and ran on top of MS-DOS, which relied on command-line input. •It was notable because it relied heavily on use of a mouse before the mouse was a common computer input device. •To help users become familiar with this odd input system, Microsoft included a game, Reversi (visible in the screenshot) that relied on mouse control, not the keyboard, to get people used to moving the mouse around and clicking onscreen elements. •Trivia: MS-DOS stands for Microsoft Disk Operating System. •Windows 2 with overlapping windows. •Two years after the release of Windows 1, Microsoft’s Windows 2 replaced it in December 1987. 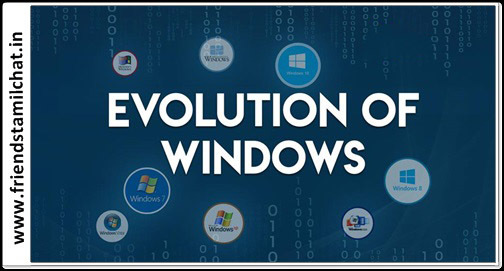 •The big innovation for Windows 2 was that windows could overlap each other, and it also introduced the ability to minimise or maximise windows instead of “iconising” or “zooming”. 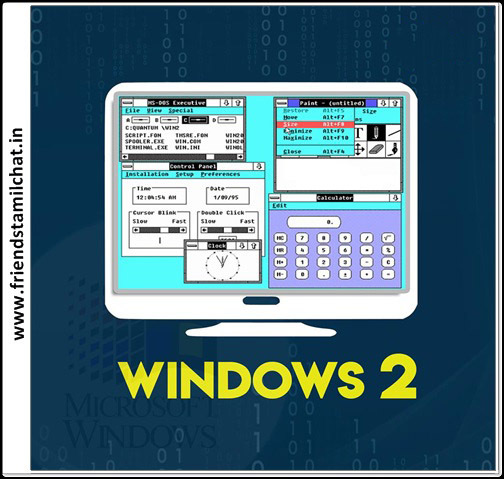 •The control panel, where various system settings and configuration options were collected together in one place, was introduced in Windows 2 and survives to this day. •Microsoft Word and Excel also made their first appearances running on Windows 2. •The first Windows that required a hard drive launched in 1990. 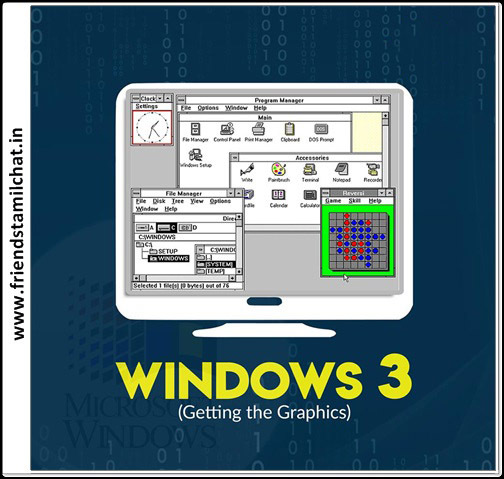 •Windows 3 was the first version to see more widespread success and be considered a challenger to Apple’s Macintosh and the Commodore Amiga graphical user interfaces, coming pre-installed on computers from PC-compatible manufacturers including Zenith Data Systems. 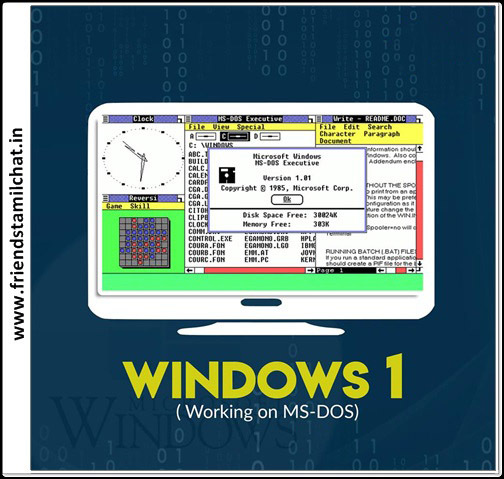 •Windows 3 introduced the ability to run MS-DOS programmes in windows, which brought multitasking to legacy programmes, and supported 256 colours bringing a more modern, colourful look to the interface. •More important – at least to the sum total of human time wasted – it introduced the card-moving timesink (and mouse use trainer) Solitaire. •It also introduced the concept of “plug and play” – connect a peripheral and the operating system finds the appropriate drivers for it and makes it work. That was the idea; it didn’t always work in practice. •Windows 95 also introduced a 32-bit environment, the task bar and focused on multitasking. MS-DOS still played an important role for Windows 95, which required it to run some programmes and elements. •Internet Explorer also made its debut on Windows 95, but was not installed by default requiring the Windows 95 Plus! pack. Later revisions of Windows 95 included IE by default, as Netscape Navigator and NCSA Mosaic were popular at the time. •Windows 1 and 2 both had point release updates, but Windows 3.1 released in 1992 is notable because it introduced TrueType fonts making Windows a viable publishing platform for the first time. •Minesweeper also made its first appearance. Windows 3.1 required 1MB of RAM to run and allowed supported MS-DOS programs to be controlled with a mouse for the first time. 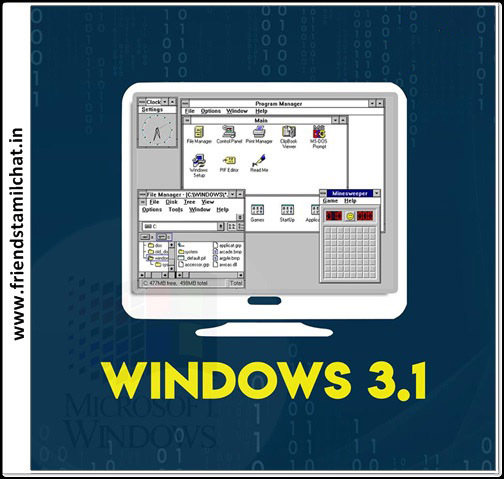 •Windows 3.1 was also the first Windows to be distributed on a CD-ROM, although once installed on a hard drive it only took up 10 to 15MB (a CD can typically store up to 700MB). •Considered a low point in the Windows series by many – at least, until they saw Windows Vista – Windows Millennium Edition was the last Windows to be based on MS-DOS, and the last in the Windows 9x line. 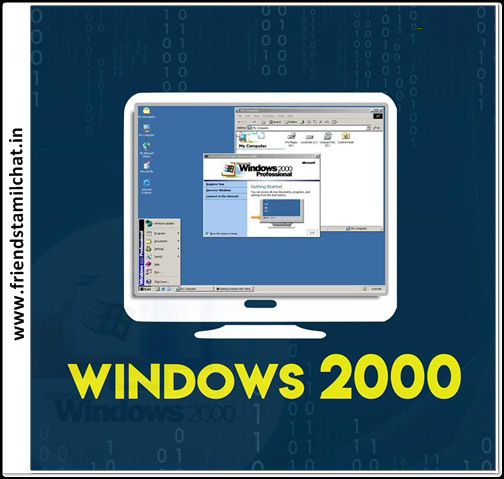 •Released in September 2000, it was the consumer-aimed operating system twined with Windows 2000 aimed at the enterprise market. It introduced some important concepts to consumers, including more automated system recovery tools. •IE 5.5, Windows Media Player 7 and Windows Movie Maker all made their appearance for the first time. Autocomplete also appeared in Windows Explorer, but the operating system was notorious for being buggy, failing to install properly and being generally poor. •The last great DOS-based Windows. 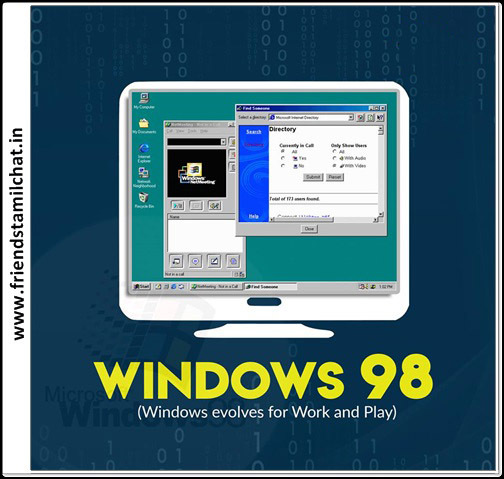 •Released in June 1998, Windows 98 built on Windows 95 and brought with it IE 4, Outlook Express, Windows Address Book, Microsoft Chat and NetShow Player, which was replaced by Windows Media Player 6.2 in Windows 98 Second Edition in 1999. 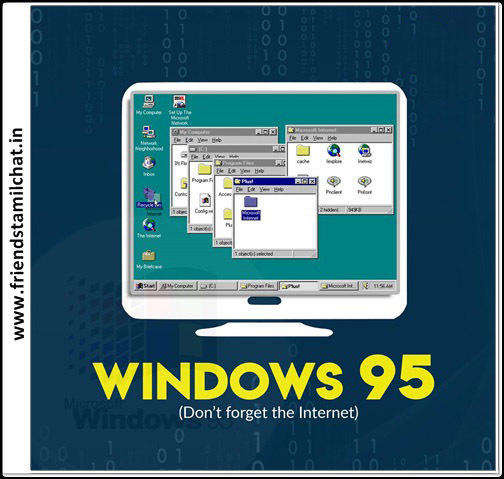 •Windows 98 introduced the back and forward navigation buttons and the address bar in Windows Explorer, among other things. One of the biggest changes was the introduction of the Windows Driver Model for computer components and accessories – one driver to support all future versions of Windows. •USB support was much improved in Windows 98 and led to its widespread adoption, including USB hubs and USB mice. 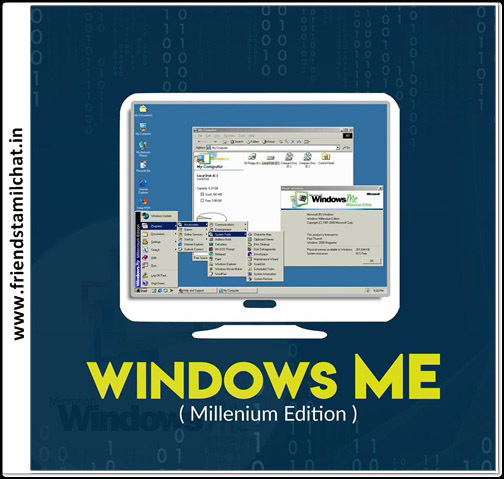 •The enterprise twin of ME, Windows 2000 was released in February 2000 and was based on Microsoft’s business-orientated system Windows NT and later became the basis for Windows XP. •Microsoft’s automatic updating played an important role in Windows 2000 and became the first Windows to support hibernation. •Windows Vista was released in 2006. •This version was centered around security norms. •User Account Control helps prevent potentially harmful software from making changes to your computer. 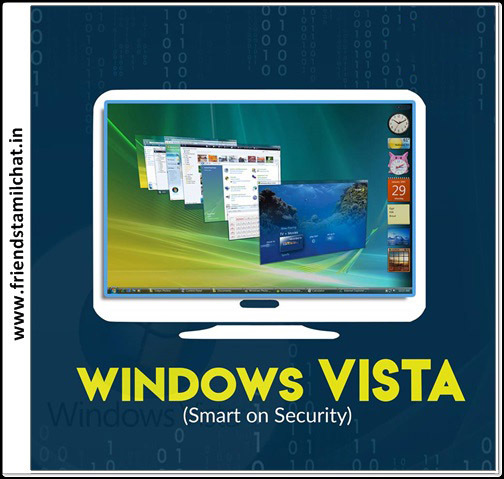 •In Windows Vista Ultimate, BitLocker Drive Encryption provides better data protection and was made available in 35 different languages. •The redesigned start button made his first appearance on Windows Vista. •Many features like the taskbar, borders around Windows get a brand new look. •Search gets new emphasis and helps people find files on their PCs faster. •With the marathon journey of 6 years, Windows XP is one of the best-selling Operating System and is still used at some parts of the globe. On October 25, 2001, Microsoft released Windows XP with a rejuvenated look and feel that focused on usability and a centered Help and support center. •Awareness about the computer viruses and hackers increases, but due to online delivery of security updates, there was calmness to a certain extent. This version emphasized on help and support. •In addition, Navigation simplicity of the Start menu, taskbar, and Control Panel are more intuitive in this edition of Windows. 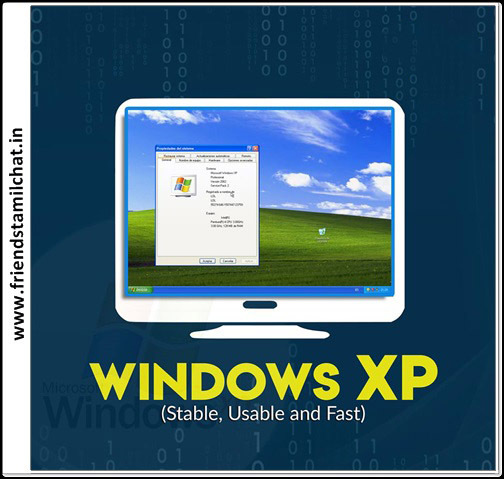 •Windows XP was available in 25 different languages and had several editions like Windows XP 64-bit Edition (2001), Windows XP Media Center Edition (2002) , Windows XP Tablet PC Edition (2002). •“Your most unhappy customers are your greatest source of learning”, Bill Gates, the founder of the giant company quoted himself. 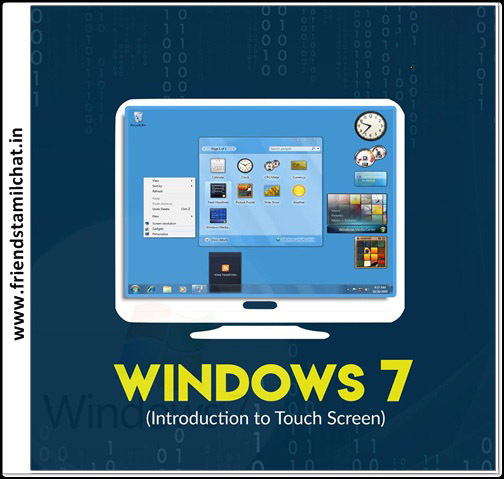 Microsoft perfectly made a bull’s eye by introducing the touchscreen era with Windows 7 which was made available on 22 October 2009. •After a span of three years, Windows 7 was released with some major improvements to its predecessor Windows Vista. •This new edition of Windows was praised by critics, who considered the Operating System to be a major improvement. •On October 2012, Microsoft launched the Windows 8 edition, the most colorful and good-looking Operating System. •Microsoft came up with a totally new interface that smartly worked on both the touch and on mouse and keyboard. •The start menu was revised in this edition with apps and tiles that connect to people, files and websites. 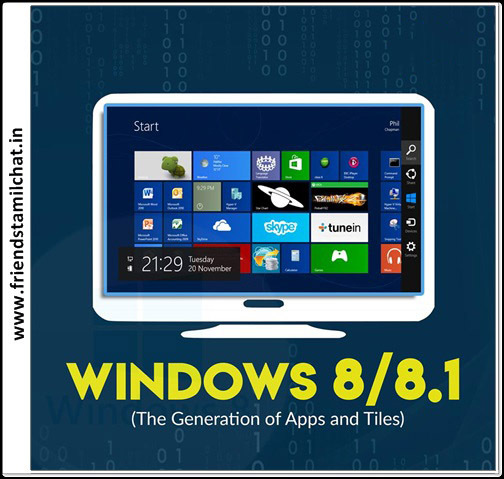 •The vision of Windows 8 to provide powerful apps and cloud connectivity let the upgrade to Windows 8.1. •Changes in user interface and desktop, online services and functionality, security and hardware compatibility etc are improvements to name a few. Bing Food & Drink, Bing Health & Fitness, and great utility apps like Reading List, Calculator, and Alarms. •The recent addition to the windows family is Windows 10. •It was introduced to the world on 29 July 2015. • Unified settings etc made their existence in this latest edition. •Microsoft Edge is the new Web browser of Windows 10 which is specially designed to be a lightweight web browser. •Till date, Microsoft has released numerous versions of Windows 10. 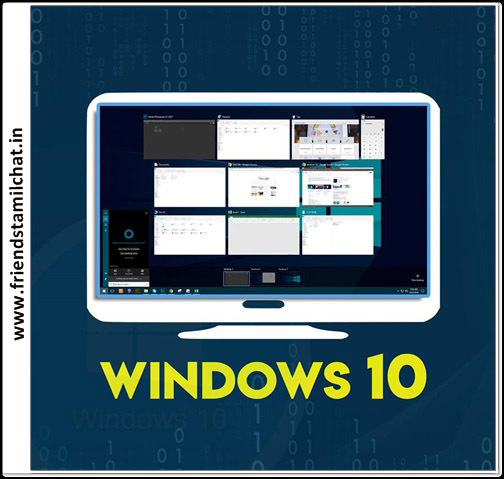 •If you are a genuine Windows 10 holder then you can upgrade Windows 10 for free.